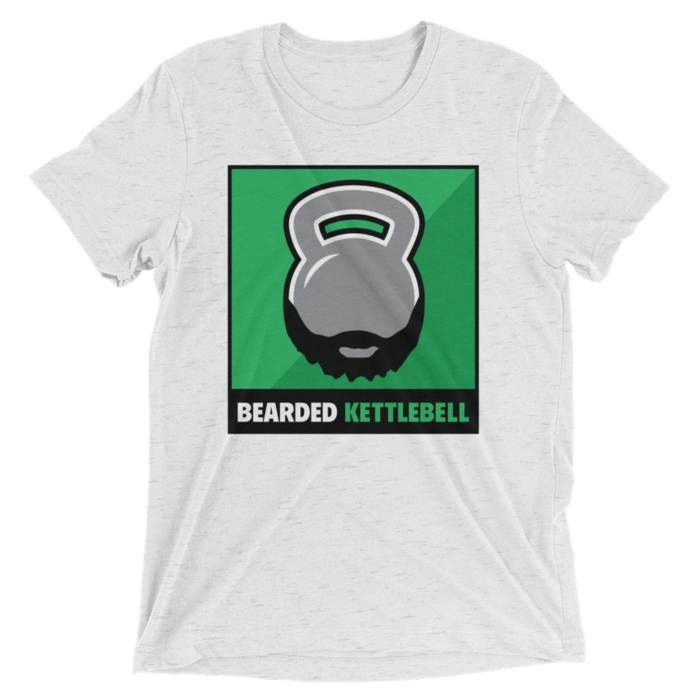 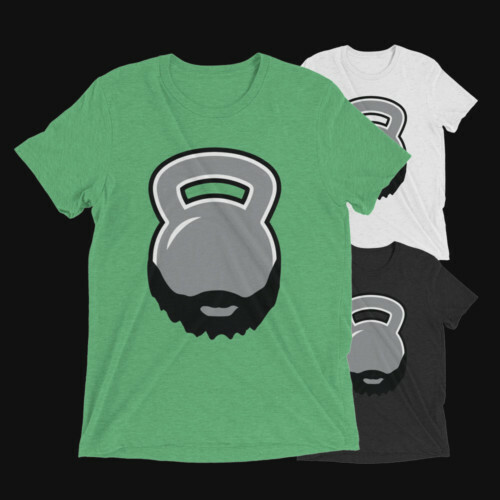 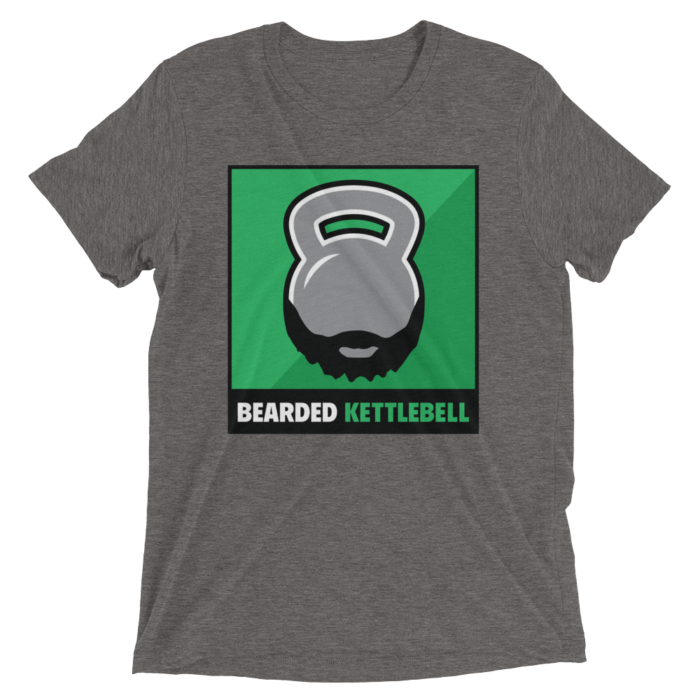 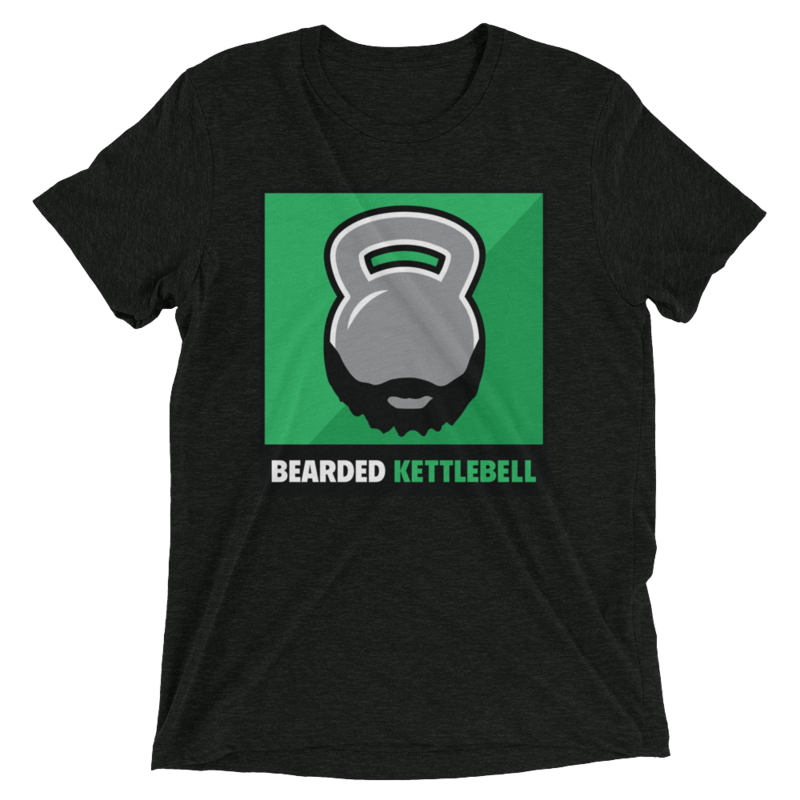 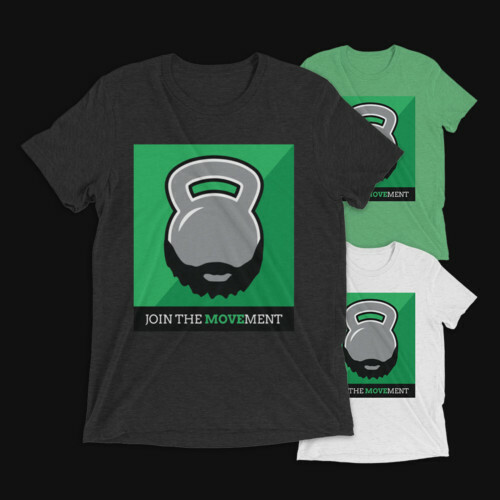 Join the MOVEment with this Bearded Kettlebell shirt! The tri-blend fabric creates a vintage, fitted look. 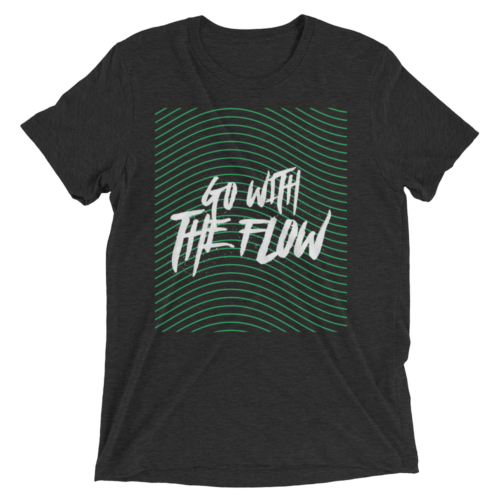 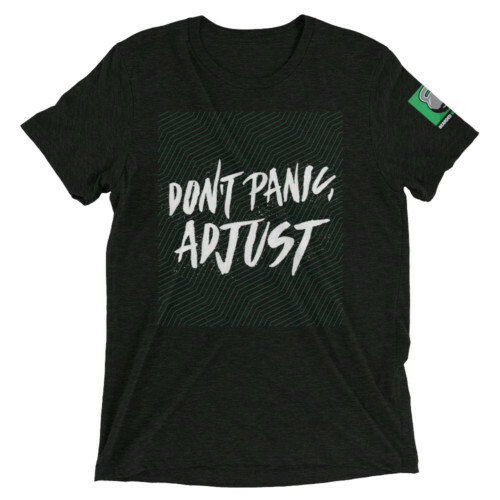 And extreme durability makes this t-shirt withstand repeated washings and still remain super comfortable.